GBA members collaborate in local chapters and working groups. We have established a culture of cooperation and collaboration. 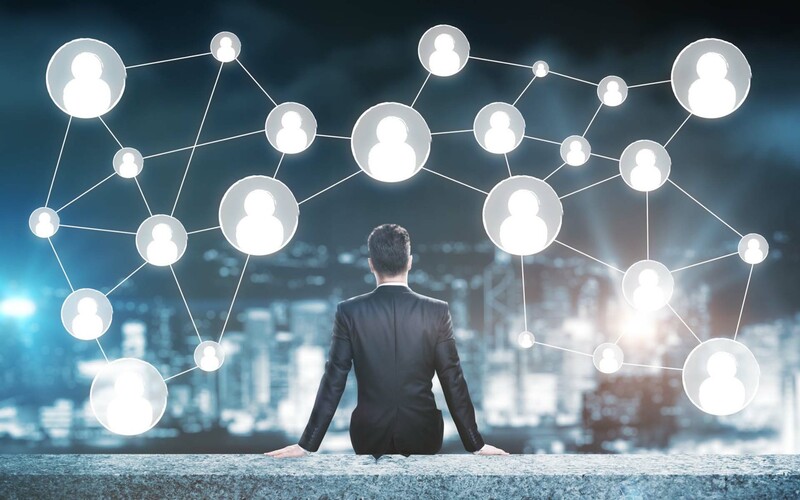 With such a huge demand and market place, GBA members know that there is no way that any individual member can satisfy all of the demand. We also know that when many organizations work together, they are more effective and efficient than they can be individual GBA members promote each other and have established a family culture of mutual support and promotion. 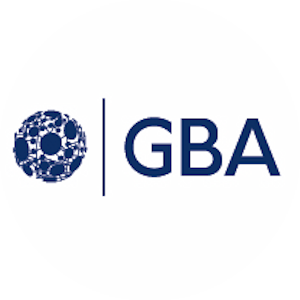 Towards that end, GBA members offer discounts and complementary products and services to fellow GBA members. The table below lists the current offers. BlockDrop Legal Compliance Tool BlockDrop document generation software supports legal professionals. It provides access to reliable industry-tailored resources, such as templates,workflows, checklists, and drafting guides as well as practice tips, all offered on our easy-to-use, web-based platform.